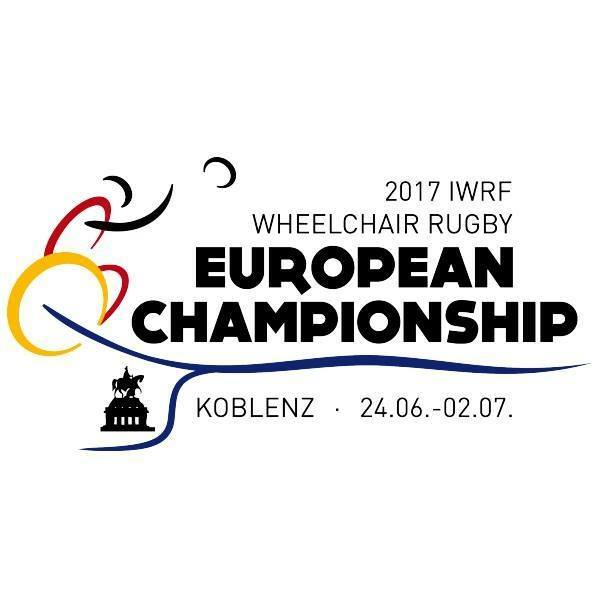 The IWRF 2017 European Championship will be held on June 24 to July 1, at the Conlog Arena in Koblenz, Germany. Held every two-years, this will be the 11th European Championship, and the first time that Germany has hosted the event. The eight teams competing in Koblenz are reigning European champions Great Britain, along with Denmark, Finland, France, Ireland, Poland, Sweden and host nation Germany. This tournament is a direct qualifier for the IWRF 2018 World Championship to be held in Sydney, Australia. The top four teams from this event will be invited to Worlds, while teams finishing out of the top four will have a chance to qualify through a Qualification Tournament to be held in early 2018. All games at the IWRF 2017 European Division A Championship will be webcast live at Sportdeutschland.TV.